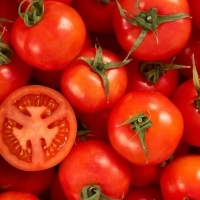 Browse fresh-tomato suppliers by country and region. Short on time? 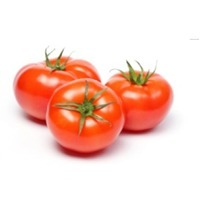 Let fresh-tomato sellers contact you. 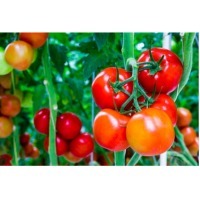 We offer fresh red round shape cherry tomatoes grown in green house premium quality. Size: 20-25, 25-30 mm. Packing: 250 gr/ Punnet. Shipping: By Sea & By Air. 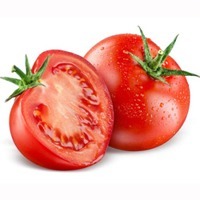 Favorite cherry tomato varieties: Multi-colored fruits are marbled with orange, red, and yellow and often have a golden starburst pattern on the blossom end when ripe. 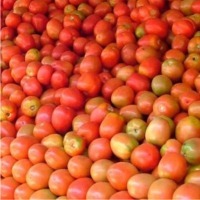 This beautiful coloration is carried throughout the fruitâ? ?s interior as well. 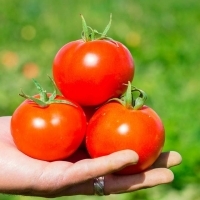 Each cherry tomato is three-quarters of an inch across and has a sweet, rich tomato flavor with tender, thin skin. 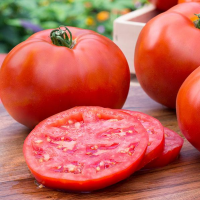 This variety of cherry tomato has a classic black tomato flavor: sweet, rich, smoky, and complex. The one-inch mahogany-brown fruits are produced in moderation on very vigorous plants that exhibit decent disease resistance. Plants produce lovely, yellowish green fruits that have darker green shoulders and a kiwi-colored interior. 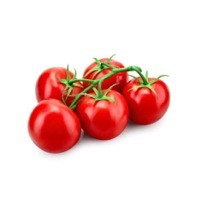 Each grape-shaped cherry tomato measures about an inch across and has a zippy, mildly sweet flavor. Fruits grow in clusters of up to a dozen, much like grapes, and have very thick walls and few seeds, giving them a meaty texture. 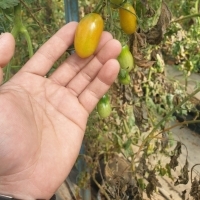 Plants show good disease resistance, especially to wilts. 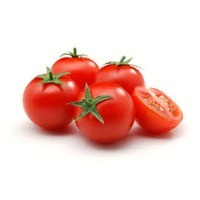 Product: Fresh Cherry Tomato. Origin : Egypt. Color : Red. Packing : 2 KG / Carton. Container It Will Take 9ton. We have a strong distribution network, owing to which we efficiently transport the goods to the desired place. 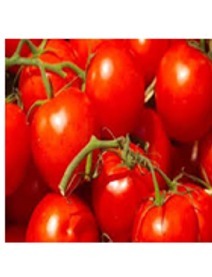 Working with a pool of professionals, we are offering excellent quality product from Bangalore(India).